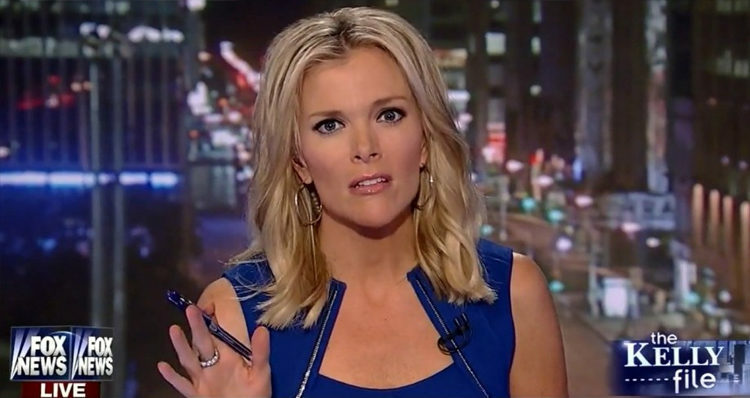 Breitbart lashes out at Megyn Kelly in response to new polling showing CNN has overtaken Fox News in key demographic. The Hill reports that Fox News has fallen behind CNN in the ratings for the first time for a full month for a key demographic group for the first time since 2001. “CNN enjoyed its strongest ratings month in years in October, beating rival Fox News in the key 25-54 demographic for a full month for the first time since 2001,” The Hill reported on Tuesday. In defiance of logic, Breitbart makes the claim that although Megyn Kelly’s program topped the network for the 25-54 demographic, she somehow managed to take down Fox News in the October ratings. Rupert Murdoch’s sons James and Lachlan, who have taken over 21st Century Fox, have decided—according to a Vanity Fair profile earlier in October—make Kelly the future of the network. Breitbart then accuses Kelly of making a “move to oust Roger Ailes,” the now-disgraced former chairman of Fox News, by “alleging without evidence that he made an unwanted sexual advance against her years ago.” Breitbart goes on to claim that Fox “network’s ratings have collapsed,” as a result. In the meantime, share your thoughts in the comments, below.